Even in the isolated motorcycle market of India, the Royal Enfield Bullet could not have survived 50 years of production as just a nostalgic artifact. It was too expensive to be purely decorative. 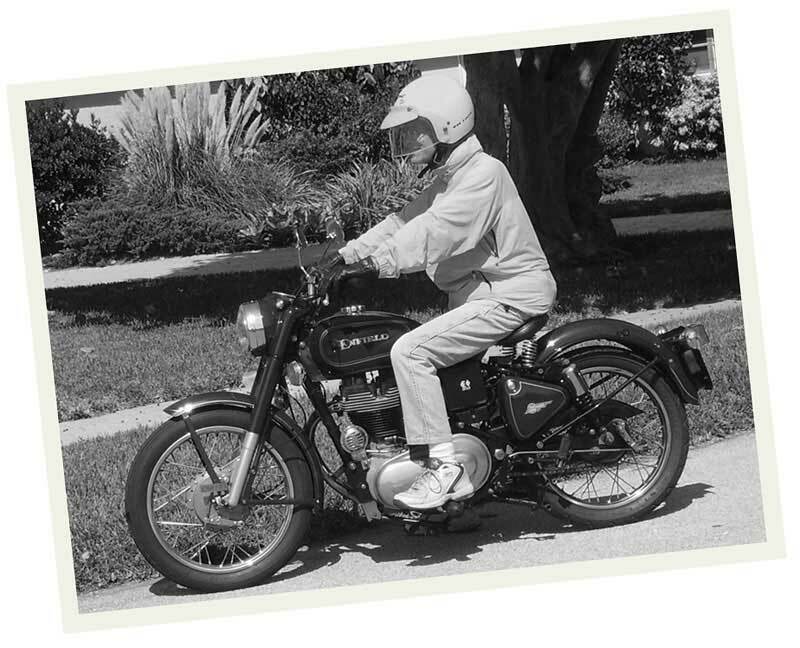 The Bullet is, especially in its updated recent models, a useful and accomplished motorcycle. But I didn't care about that when I bought my 1999 Royal Enfield. What I wanted was the experience of riding a motorcycle little different from the motorcycles I had admired as a kid, in 1955. If riding it had been a terrible experience, I would gladly have accepted that as just the price of authenticity. I needed a motorcycle to take me to work. 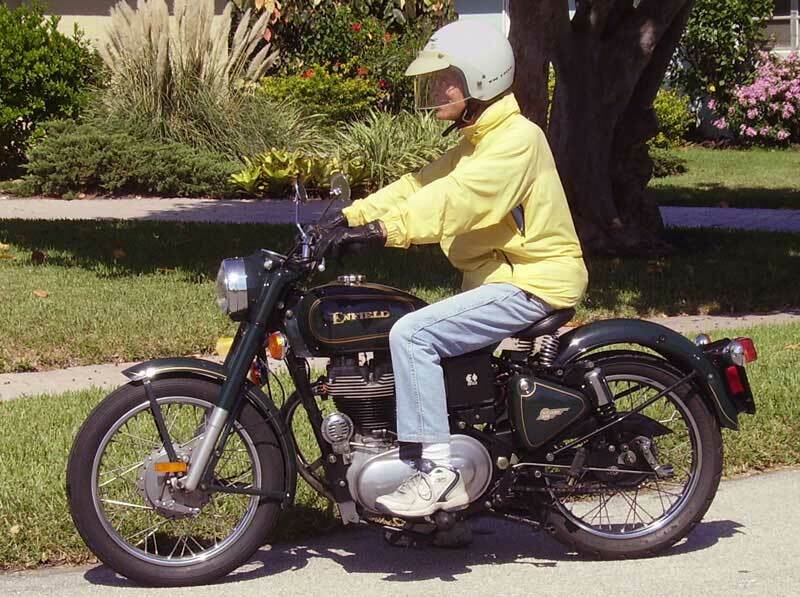 I wanted the Royal Enfield to take me back to 1955. Was it a foolish notion? Humorist David Sedaris tells a tale of his own fascination with the past in a 2007 essay entitled "This Old House," in The New Yorker. "Like anyone nostalgic for a time he didn't live through, I chose to weed out the little inconveniences: polio, say, or the thought of eating stewed squirrel. The world was simply grander back then, somehow more civilized," Sedaris writes of himself at age 16. "I longed for a home where history was respected — and, four years later, I finally found one. This was in Chapel Hill, North Carolina." What Sedaris had found, he writes, was a crumbling boarding house filled with antiques, run by a landlady he calls Rosemary, who looked and dressed as though she was living in the 1940s. Rosemary would mend a worn WAC uniform with her sewing kit while she talked. Sedaris was happy until the summer heat came on, and with it word that the old boarding house would be torn down. "A part of me was sad that the house was being sold, but another, bigger part — the part that loved air conditioning — was ready to move on." "What I could never fathom, and still can't, really, is that at one point all those things were new — the wheezing Victrola, the hulking davenport. How were they any different from the eight-track tape player, or my parents' Scandinavian dining room set? Given enough time, I guess, anything can look good. All it has to do is survive."